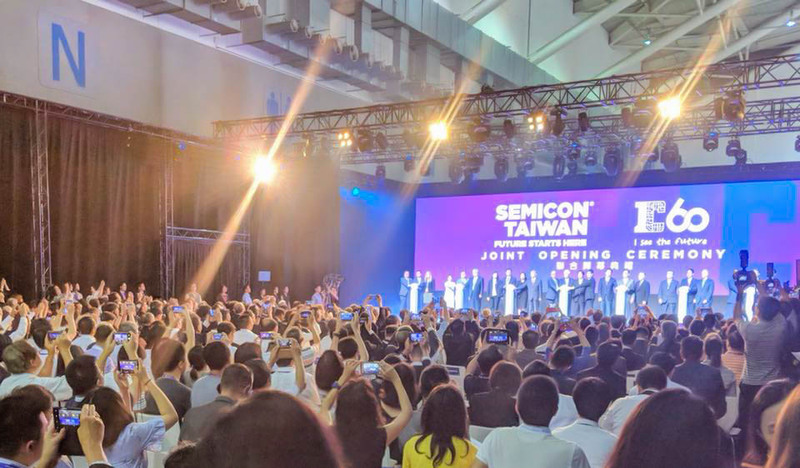 Since 1971, SEMICON Taiwan has committed to helping its members grow and learn more about their markets and industry challenges. Serving as a global industry association, SEMI supports the manufacturing supply chains for the microelectronics, display and photovoltaic industries. The association connects industry leaders and innovators with the purpose to drive smarter, faster, and more economical products each year. In early September, Advantek exhibited alongside hundreds of other global members at SEMICON Taiwan 2018. This year’s conference focused on connecting, collaborating, and innovation. The event saw more than 36,000 visitors and displayed over 600 exhibitors. 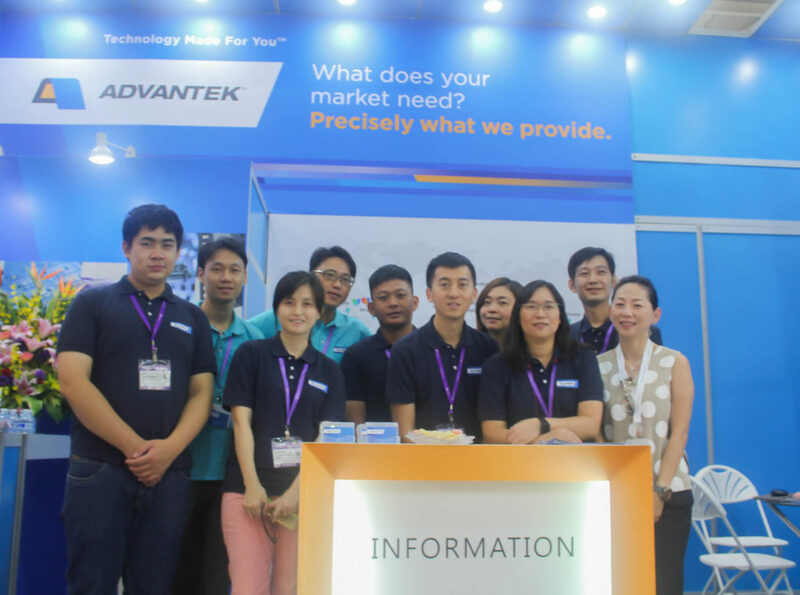 Advantek’s booth saw new and long-time customers, all stopping by to meet with our Taiwan sales team. Many discussed new carrier tape solutions for their current and future packaging needs. 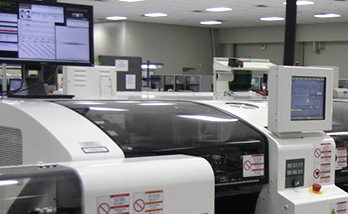 Other discussions centered around precision fit for advanced semiconductors, WLFOP, chip scale packages, and bare die. “We joined SEMICON over 20 years ago. Every year, we enjoy meeting with customers and experiencing everything the show has to offer,” says Jessica Wu, Taiwan Sales Manager. SEMICON Taiwan 2018 proved to be another excellent event for Advantek to join forces with other industry leaders and connect with our dedicated customers from around the world. For more information on SEMICON Taiwan, visit here. SEMICON Taiwan is the premier event in Taiwan for microelectronics manufacturing. Since 1971, SEMI has promoted the future of the microelectronic, display and photovoltaic industries. The event invites SEMI member companies from all across the world to explore and learn about smarter, faster and more economical products that improve our lives. 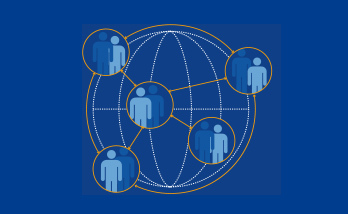 SEMI is committed to connecting members with the goal to create new markets and meet common industry challenges. SEMICON Taiwan 2018 will be held September 5-7, located at the Taipei Nangang Exhibition Center. Visit Advantek’s booth, N368, on the fourth floor to learn more about our advanced solutions for BARE DIE, LEDs, WLFOP, MEMs, and emerging package requirements for automotive, IoT, and high-performance computing applications. Advantek offers the most complete carrier tape solution in the industry–high precision carrier tapes, cover tapes, packaging reels, moisture barrier bags, and more. For more information about SEMICON Taiwan 2018, visit here. With more than 430 exhibitors, all presenting new innovations and solutions for microelectronic assemblies and systems, the SMT Hybrid Packaging Conference is one of the largest trade shows in the industry. 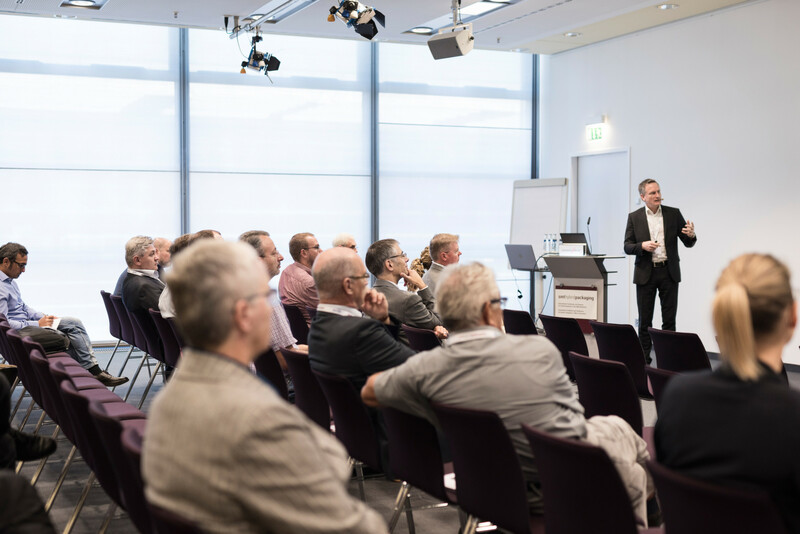 From June 5 to June 7, global contributors in microelectronics gathered in Nuremburg, Germany to display their advanced products and technologies. Among those exhibitors was Advantek, a recognized leader in manufacturing precision component delivery systems. This year’s SMT conference was a great platform for Advantek to display new products and solutions to customers from around the world. High precision developments and Advantek’s most recent design enhancements for complex tapes were a standout at the trade show, drawing new customers and downstream users. SMT 2018 proved that the positive developments from last year’s conference are advancing, and the interest in precision component delivery systems continues to grow. “The detailed discussions we had with customers and industry partners on a wide array of products and new innovations will continue to expand our role as the leading solutions provider throughout Europe.” said Axel Held, Director Sales EMEA at Advantek. 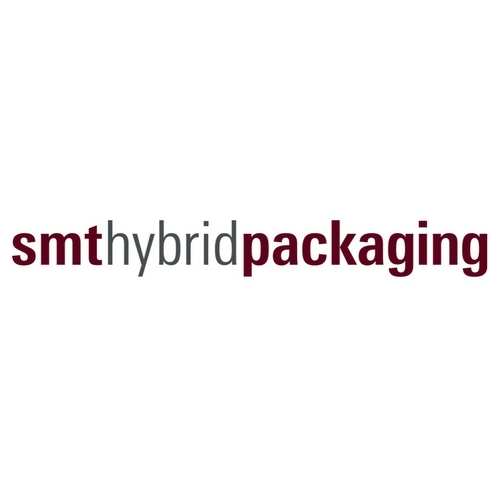 Advantek will exhibit at the SMT Hybrid Packaging Conference in Nuremberg, Germany on 5-7 June 2018. Come join us alongside some of the world’s leading experts in electronic manufacturing to discuss current trends and solutions in the industry. 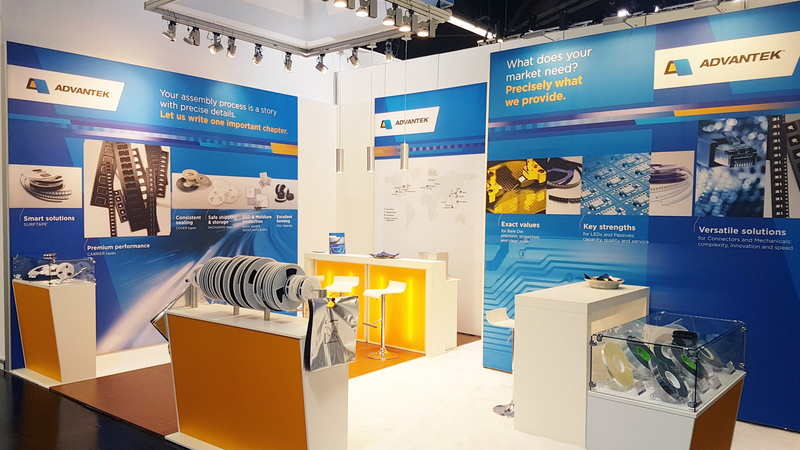 Visit us at booth 226 in hall 4 to learn more about our advanced line of carrier tape, including high precision tape for bare die, cover tape, reels, and more. To learn more about SMT 2018, visit here.